My name is (Kishore i) am a SETTLOR of this Foundation.And I am raising funds for ( SAFAL BHARAT FOUNDATION) is going to Break A "GUINNESS BOOK OF WORLD RECORD" on 5th AUGUST 2017. At WARANGAL (Dist) in TELANGANA (State). With 3000 Students Participating in this Event.This Programme costing us Rs. 6,00,000 and we need funds to Success this Programme.So, Please help us raise the required amount by clicking on the donate button and/or sharing this fundraiser with family and friends. 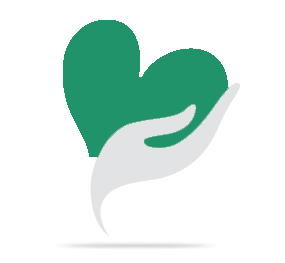 Your share could be as good as a donation for Safal Bharat Foundation! Not everyone can afford to take care of their loved ones. 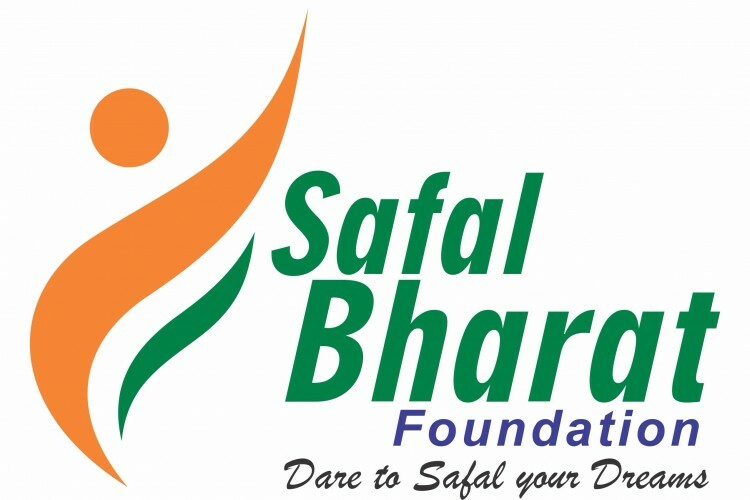 Safal Bharat Foundation's life can only be saved by donations made by kind people like you.